China is a high incidence of hepatitis B virus; nucleic acid amplification (PCR) quantitative detection of HBV nucleic acid biomarkers is one of the important means in diagnosis and treatment monitoring of hepatitis B virus. However, there are many commercial HBV nucleic acid detection kits in the Chinese market, it is necessary to evaluate and analyze the kit for hepatitis B virus nucleic acid production of different manufacturers. This article introduced HBV nucleic acid detection methods, present status and comparative analysis of HBV nucleic acid detection kits to provide the reference for the users and developers. 吴簧, 沈佐君 (2010) 乙型肝炎病毒基因型的中国国内研究进展. 国际检验医学杂志, 7, 703-704. 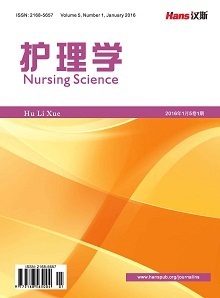 梅玉峰, 黄敏, 陈丽娟 (2010) HBV-DNA阳性乙肝感染者血清学标志物临床分析. 国际检验医学杂志, 9, 10041005. 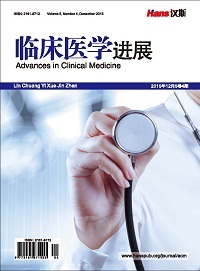 叶剑荣, 袁利群, 范旭, 蔡俊 (2012) 两种HBV-DNA荧光定量试剂盒检测结果比较. 国际检验医学杂志, 33, 1480. 陈濒珠 (2005) 实用内科学. 人民卫生出版社, 北京, 21-27. 程宏水 (2006) 肝炎的诊断及防治. 金盾出版社, 北京, 79-82. 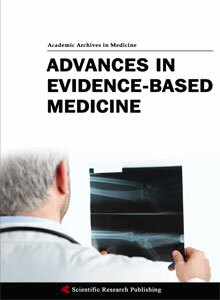 王传新, 王国礼 (2004) 现代检验医学技术及质量控制. 山东科学技术出版社, 济南, 119-122. 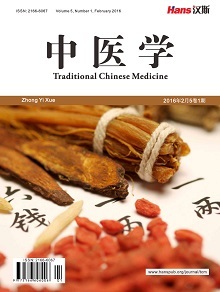 崔春霞, 解希帝, 郑瑞芬 (2013) 乙型肝炎病毒的研究进展. 疾病监测与控制, 7, 228-231. Chevaliez, S., Bouvier-Alias, M., Laperche, S., et a1. (2008) Coba8 TaqMan real-time PCR assay for hepatitis B virus DNA quantitative cation. 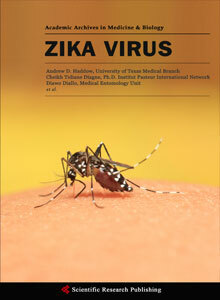 Journal of Clinical Microbiology, 46, 1716-1723. 李桂民 (2011) HBV、HCV、HIV-1荧光定量PCR检测体系的建立和应用. 东北师范大学, 长春. 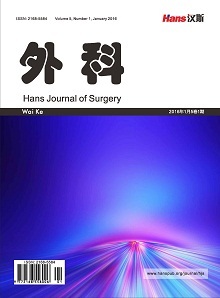 Pan, X.B., Wei, L., Han, J.C., et al. (2008) Cellular chromosome DNA interfere with fluorescence quantitative realtime PCR detection of HBV-DNA in culture medium. 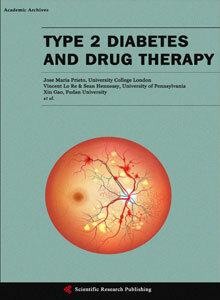 Journal of Medical Virology, 1, 47-52. 周丹 (2010) 乙型肝炎病毒DNA实时荧光定量PCR检测在临床诊断中的价值. 检验医学与临床, 7, 2271-2272. 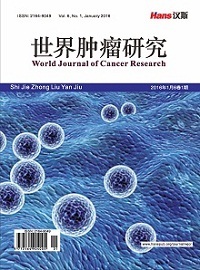 张丽, 高恩明 (2005) 国产乙型肝炎病毒(HBV)核酸扩增(PCR)定量检测试剂盒技术现状介绍. 中国实验诊断学, 9, 0159. 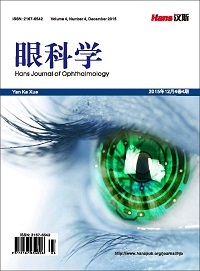 吴星, 黄维金, 周诚 (2009) 五种乙型肝炎病毒核酸荧光定量检测试剂盒的比较. 中华传染病杂志, 3, 142-146. Shyamala, V., Arcangel, P., Cottrell, J., et a1. (2004) Assessment of the Target acquisition PCR hepatitis B virus (HBV) DNA quantitative assay and comparison with commercial HBV-DNA quantitative assays. 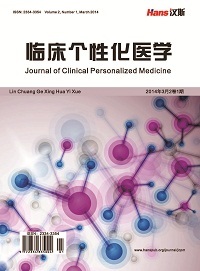 Journal of Clinical Microbiology, 42, 5199-5204. 张宪华 (2008) 两种HBV-DNA荧光定量PCR检测比较. 中国现代医生, 46, 78. 刘秀英 (2008) 两种不同乙肝病毒核酸定量试剂测定结果比较. 实用医技杂志, 15, 4067. 龙幼敏, 明凯华, 陈英姿, 雷秀霞 (2011) 一种免核酸提取HBV-DNA荧光定量PCR试剂盒临床应用价值的评估. 临床医学工程, 18, 652. 陈辉 (2003) 有关乙肝病毒DNA PCR检测的问答. 现代实用医学, 15, 531. 曹红卫, 卫国, 冯文曦 (2001) 乙肝病毒DNA荧光定量PCR检测及其意义. 第三军医大学学报, 23, 866-867.